I recently did a Race Car themed birthday party and came up with some new designs for it. 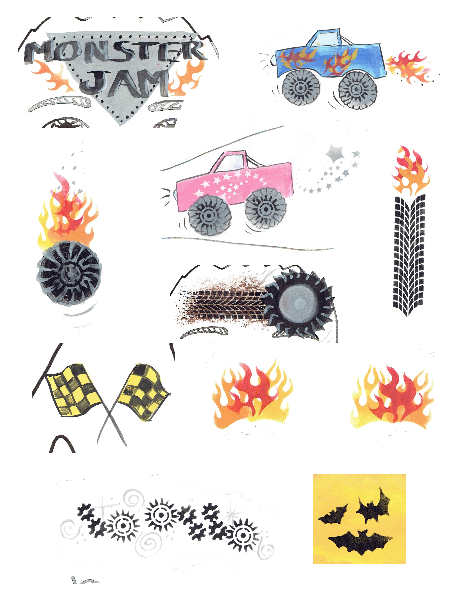 I'm also have designs from the Monster Truck Jam I did last year, so I brought those designs as well. 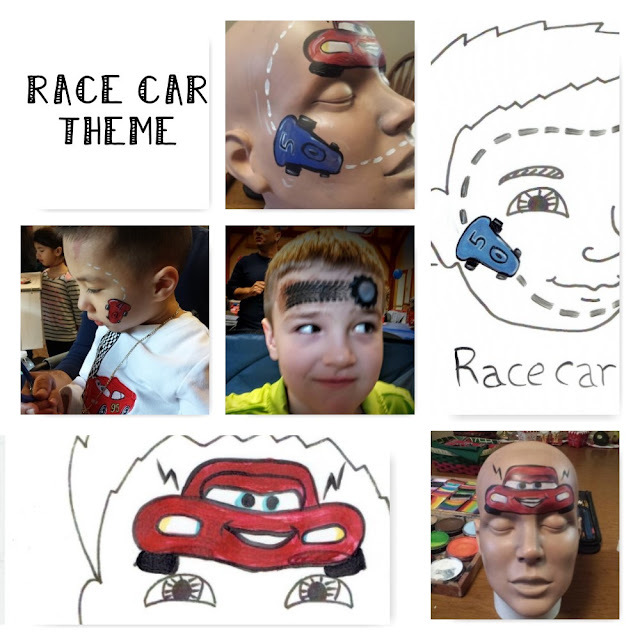 Planning your own Race Car themed party? Or perhaps a Monster Truck birthday party?